Tourism Talks – What Was Your First Visit? 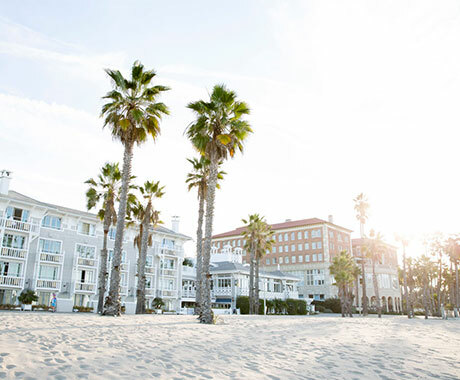 Tell us about your first visit to Santa Monica – When was it? What drew you here? What made you decide to move here? And if you were lucky enough to be born in Santa Monica, share your story as to where you take visiting friends and family. What’s your favorite thing to see and do? Please upload your first visit story using the form below and you may be featured in one of Santa Monica Travel & Tourism’s upcoming “Tourism Talks” column in the Santa Monica Daily Press! 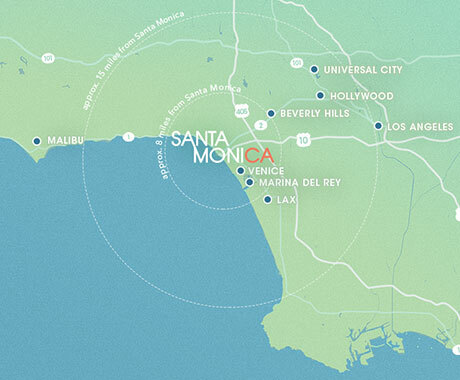 Click here to read Santa Monica Mayor Ted Winterer’s Tourism Talks. For consideration, please upload your tourism story using the form below. Can't read the characters? Click HERE to generate new ones. *By submitting this form, you permit Santa Monica Travel & Tourism to share your story in its marketing channels. This email will only be used to contact you should your story be shared.